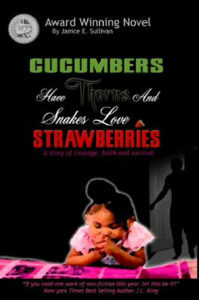 Purchase Your Copy From Amazon Now! Mrs. Sullivan is a native of St. Simmons Island Georgia. However, she spent the majority of her youth in Syracuse NY. It was there Mrs. Sullivan first recognize her love for, and need to help teens who found themselves at a crossroad in life. Mrs. Sullivan is no stranger to the knowledge of how important the right decision at the right time can be. When she was fourteen she found herself homeless. Faced with countless forms of verbal and physical abuse she realized she would not survive another day if she did not act and act quickly. So, of her own cognition she made the decision to place herself in Foster Care, a decision that possibly saved her life. However grateful she may be for those days of solace; it is the days that followed that ignited her commitment to help society understand that intervention-without good intention is what has failed many of our youth in the Foster Care system. As most teens that age out of foster care she found herself back on the streets without many of the tools she would need to become a productive part of society. Mrs. Sullivan had not received a high school diploma, counseling for the abuse she suffered or the financial and home making skills she would need to succeed once released from Foster Care. Eventually faced with a failed marriage, she found herself in some of the same environments she previously ran from in her escape to Foster care. Amazingly, Mrs. Sullivan survived those obstacles and went on to receive her General Education Diploma from Syracuse University’s Equal Opportunity Program. 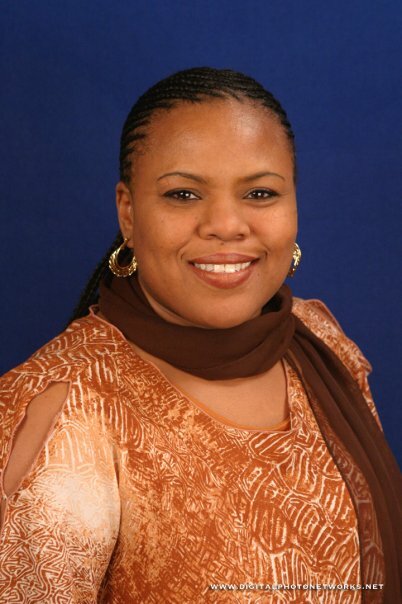 Additionally, she gained a certification in Public Relations from Metro School of Arts, spent twenty- two years in managerial positions, and helped countless youth, and young adults with their personal development. She is currently attending Mercer University’s Liberal Arts Bachelors program with plans to obtain her Master. 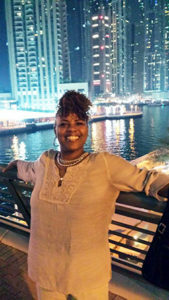 She presently lives in Atlanta, Ga. with her husband of 11 years, and continues to (or has) work with such programs as C.A.S.A, Cleaster Mims College Preparatory School, Rainbow House children’s emergency shelter and From Welfare to Work.